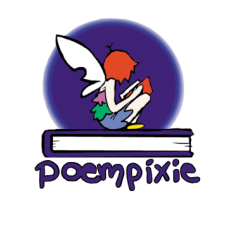 Here you will find all the winners of past Poempixie contests. Keep up the riddle-solving and writing to find yourself in our Corridor of Clever! Makenna and Winston tied for first place! Congratulations!